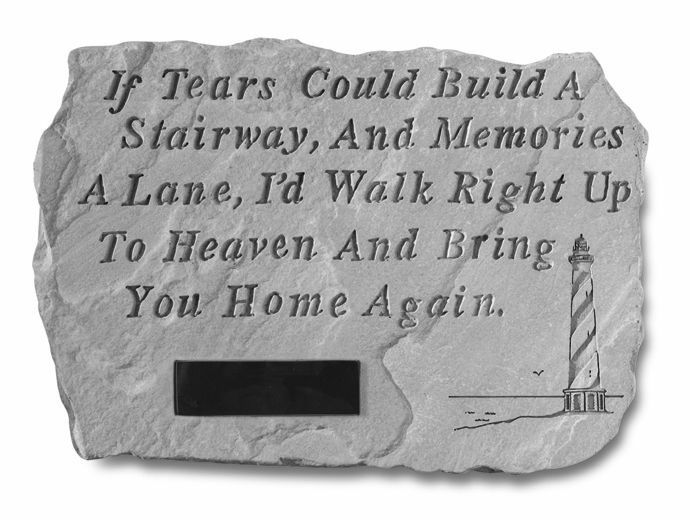 The personalized memorial garden stone, If Tears Could Build, is a suitable way to express your sympathy. The memorial stone is constructed in the USA by talented craftsmen. 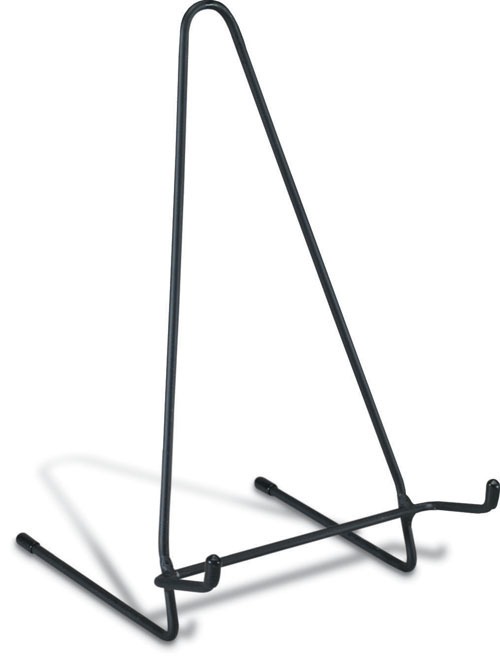 Made of cast stone concrete, it will provide durability for all seasons and weather conditions. Memorial stone measures 18" x 12.5"